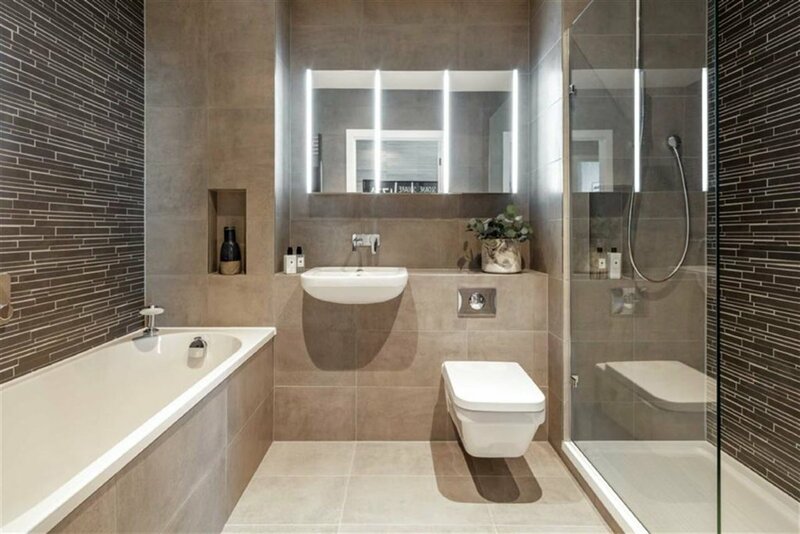 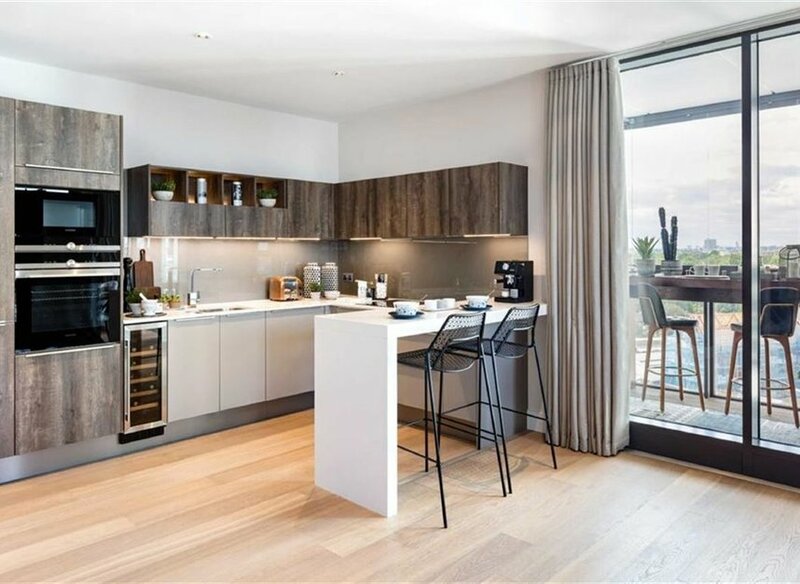 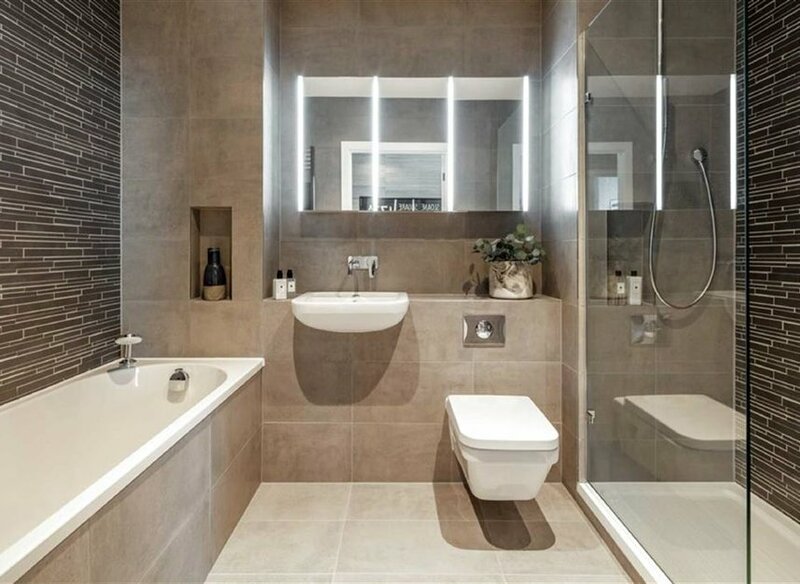 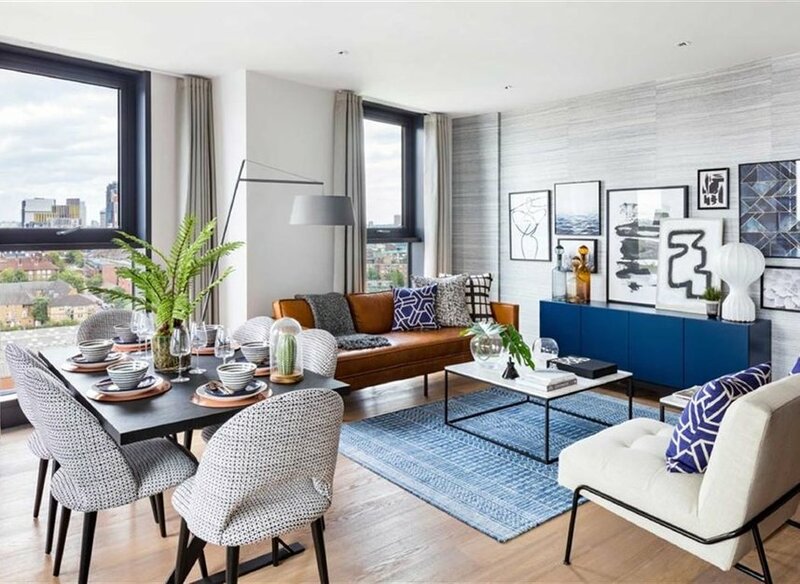 Battersea Exchange - A unique development of 2 and 3 bed homes set in the heart of Battersea. 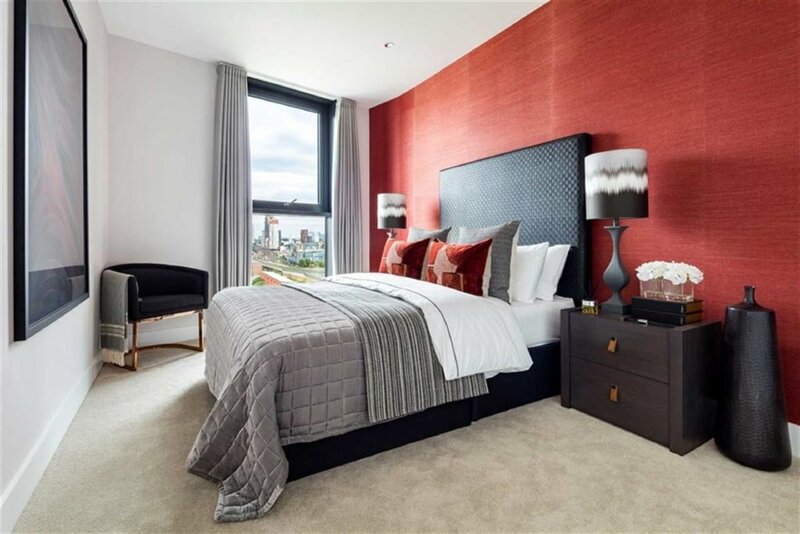 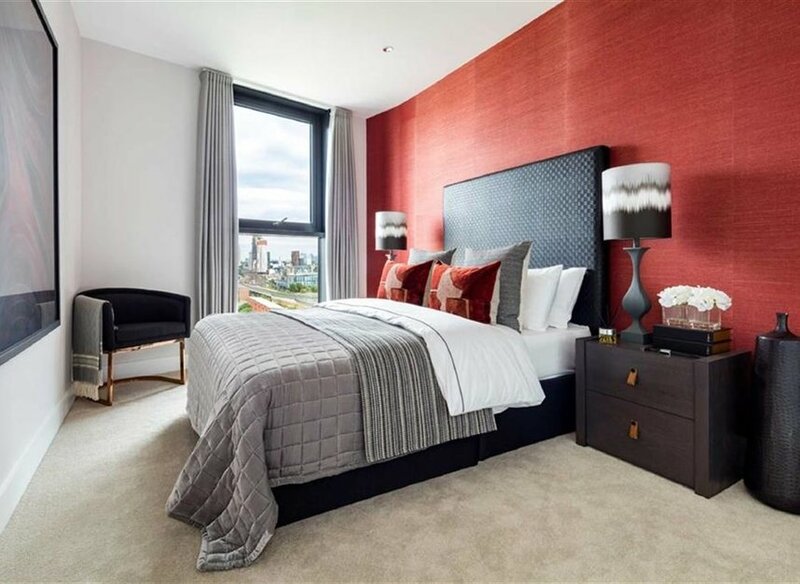 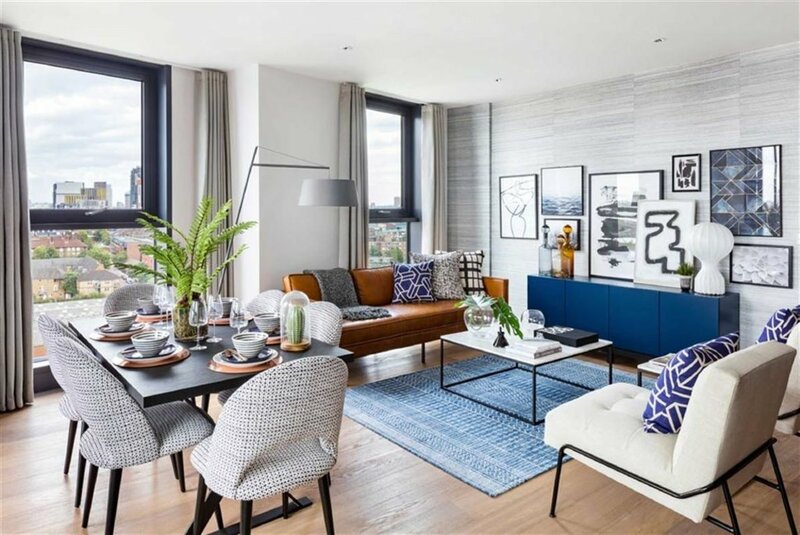 Battersea Exchange is only short walk away from the new Nine Elms district. 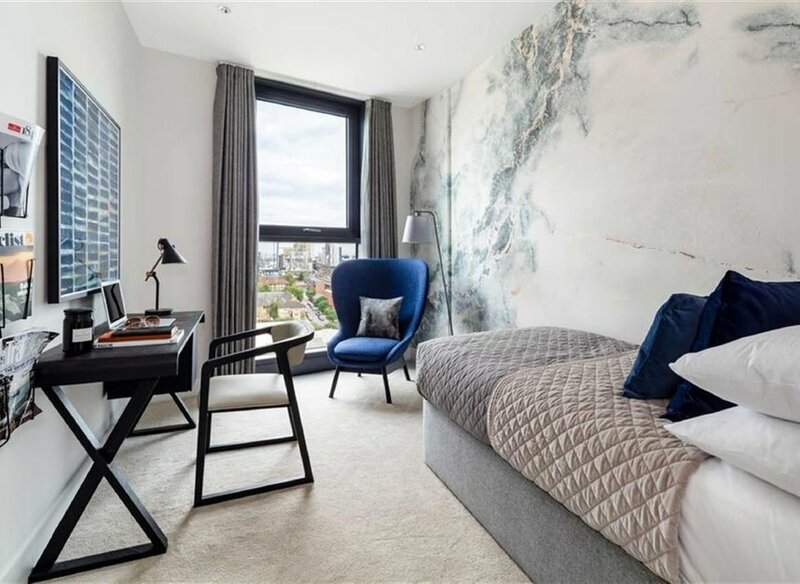 The biggest regeneration project in Europe is bringing names such as Apple, Penguin publishing and the new American Embassy to the local area. 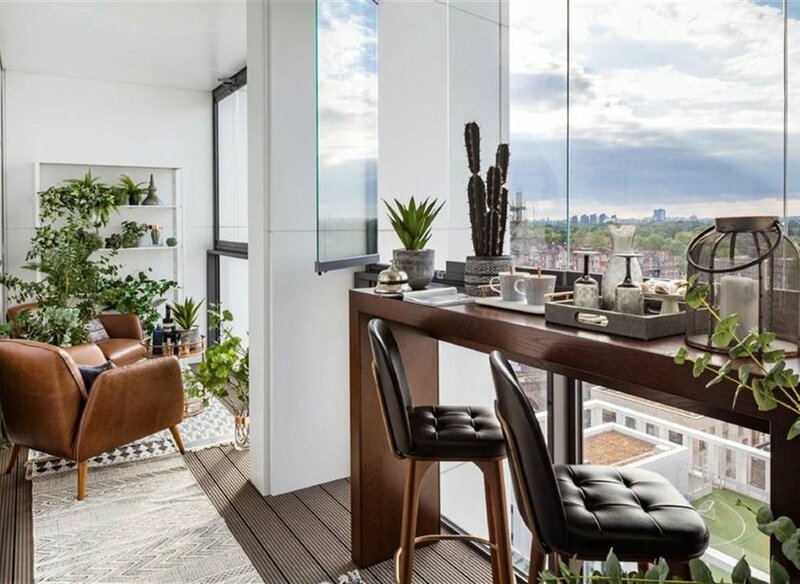 Superb transport links and a beautiful setting next to Battersea Park combine with countless exceptional opportunities for growth. 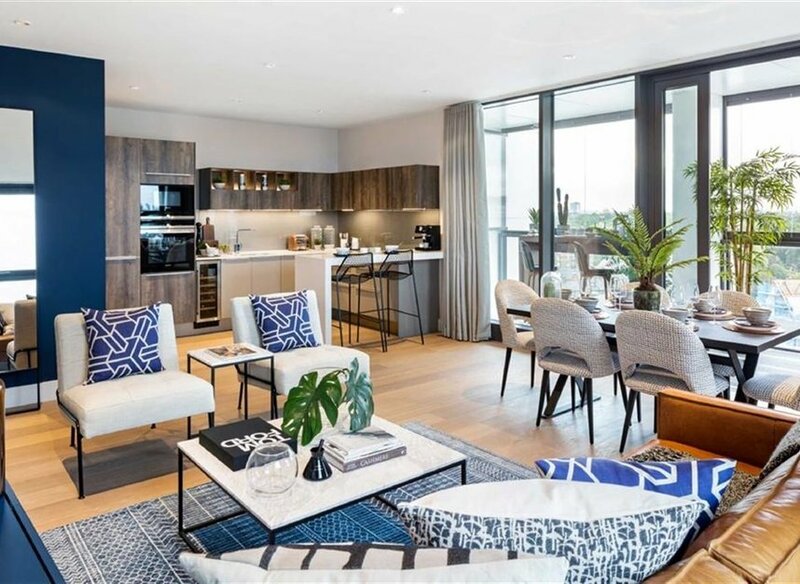 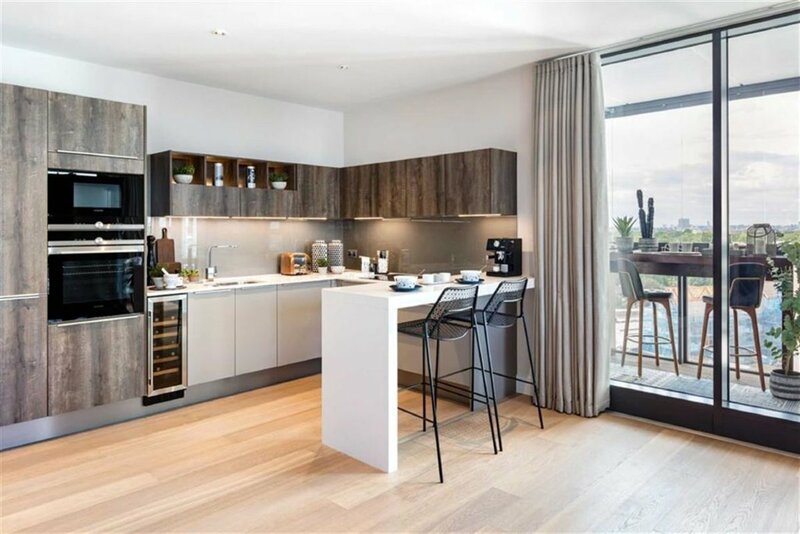 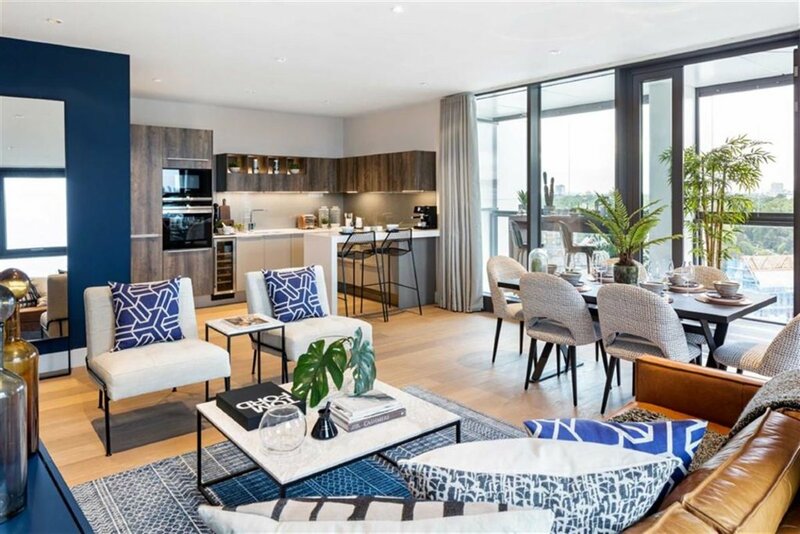 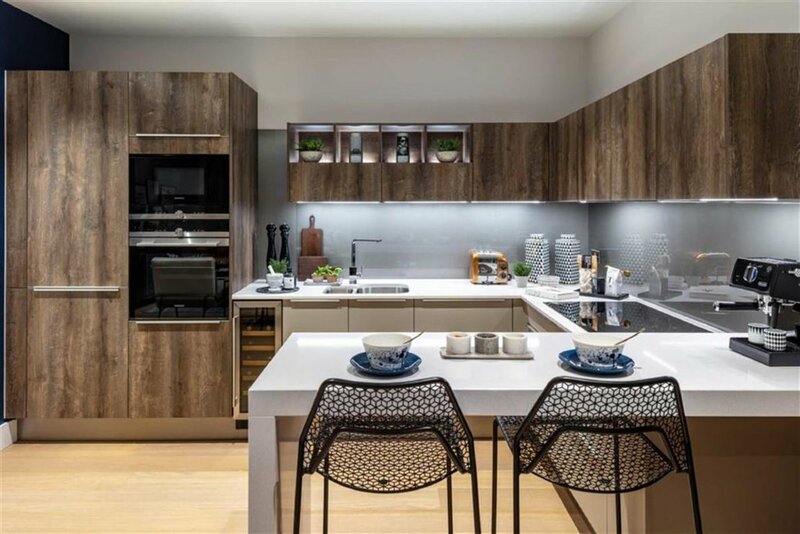 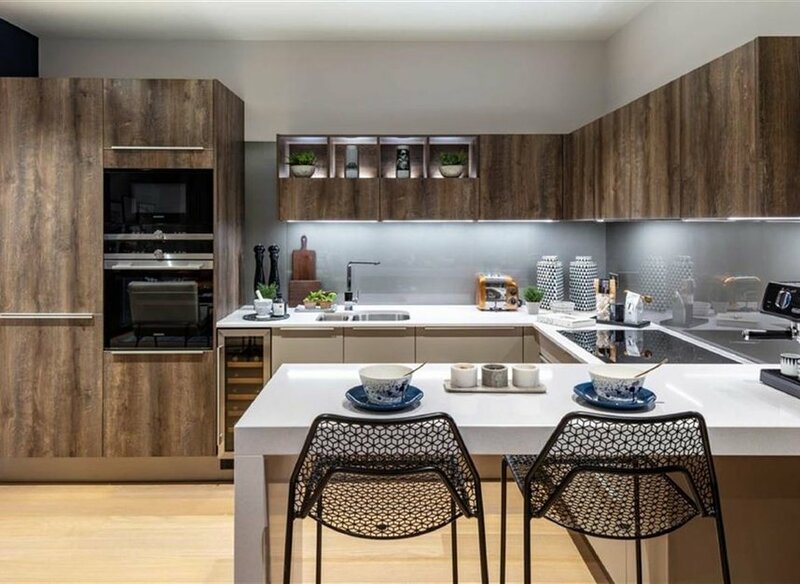 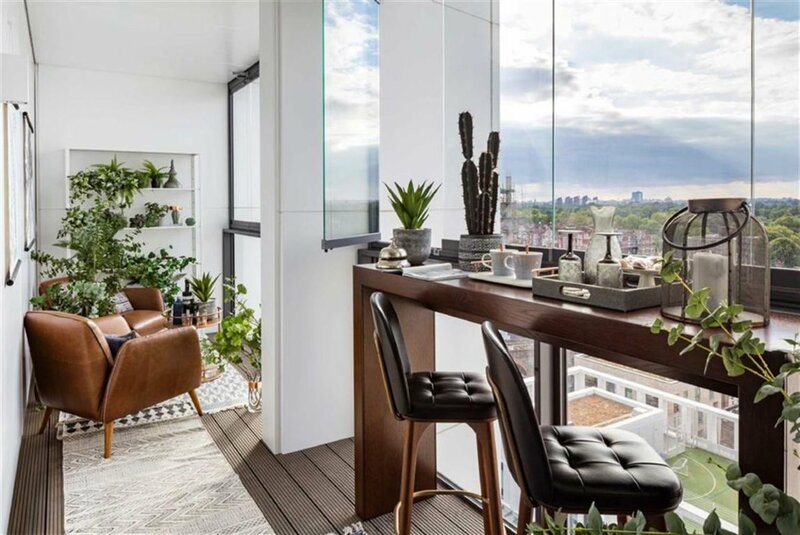 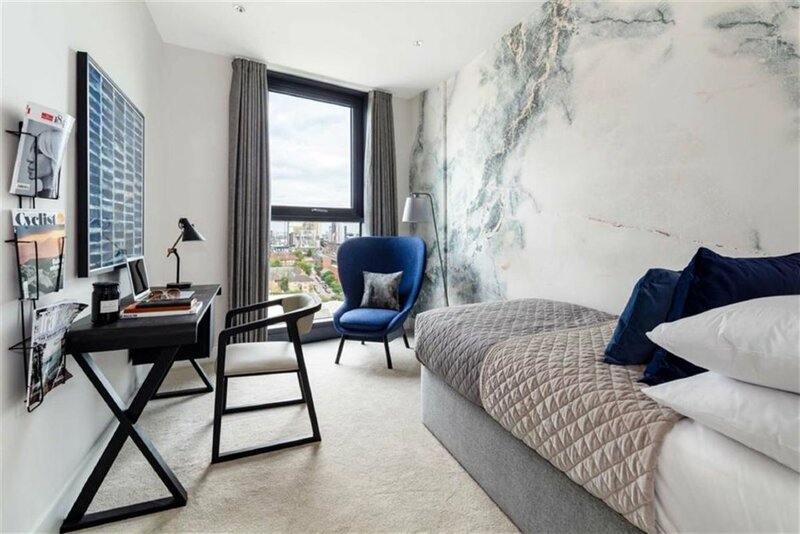 A new community of modern homes sit alongside discreet offices, shops, cafés and new public spaces including a bustling new pedestrian high street between Battersea Park and Queenstown Road stations.